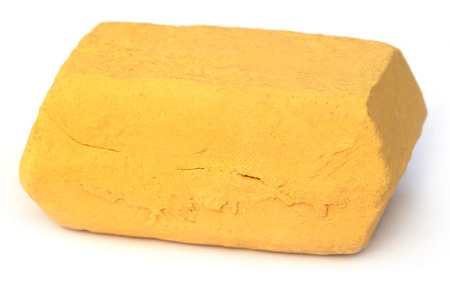 Self Cure Remedy details of Apply fuller's earth (multani mitti) for the care and relief of Acne, including effectiveness and popularity scores of the remedy. Fuller's earth is a natural absorbent which can be used to remove excess oil from oily skin. Mix fuller’s earth with water to make a thick paste and apply it over the affected area. Leave it on for 15 minutes and then wash off with warm water. Pat dry your skin and apply a mild moisturizer. The self cure remedy of Apply fuller's earth (multani mitti) for the care and relief of Acne has an effectiveness score of 3.0 and a popularity score of 15 on the self-cure system.